Renowned Speakers. Expert Advice. Helpful Resources. 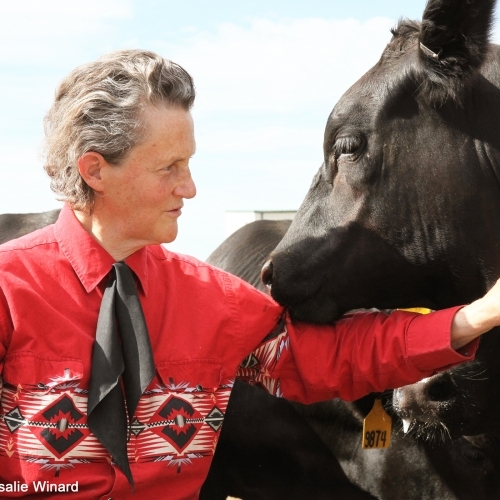 in working with animals from the most brilliant minds of this century. 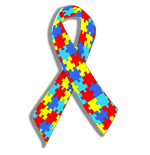 It is never too late to expand the mind of a person with Autism. 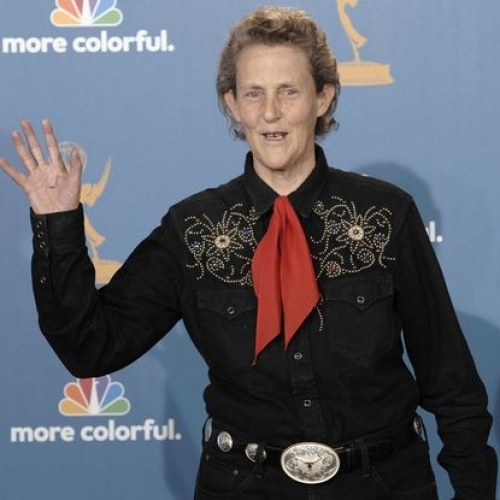 Come spend an Evening with Dr. Temple Grandin, professor of animal science at Colorado State University, consultant to the livestock industry on animal behavior, and autism spokesperson. 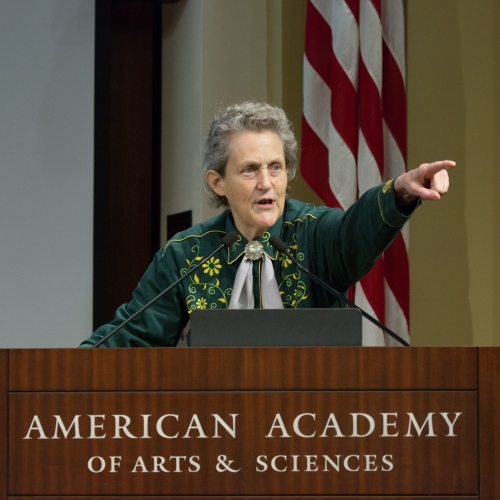 She is one of the first individuals on the autism spectrum to publicly share insights from her personal experience of autism and its relation to animals. 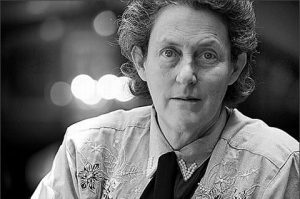 Dr. Grandin will discuss autism and its advantage in working with animals. 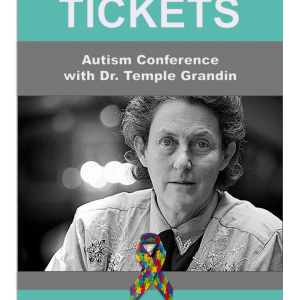 Whether you are a member of the autism community or the livestock arena, you will find this talk informative and unforgettable. Future Horizons is dedicated to making its courses, events and meetings accessible to all. We strive to provide access – to the fullest extent possible – to our conferences based on an awareness of participants’ needs. 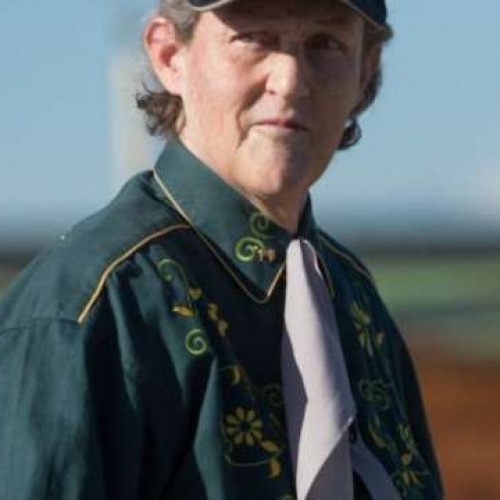 If you require assistance due to a disability, please provide Future Horizons with the information and we will engage in a process to work with each individual to determine appropriate accommodations. Please click the below button to send your request for special accommodations or visit our contact us page. Print/Fax/Mail Registration: Unable to register online? Download our registration form to print and fax, or mail in with your payment. All Speaker Presentation handout materials are complimentary and will be sent via digital file one week before event.